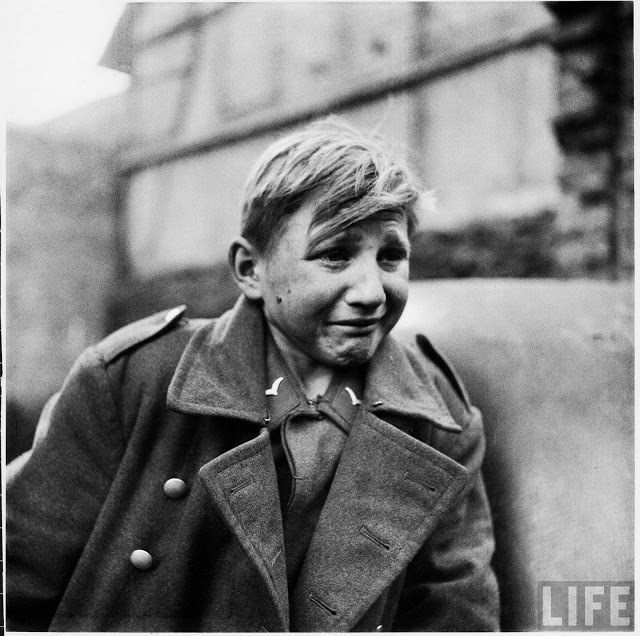 Child soldiers were also in Europe…..
A 15 year old German soldier cries after being captured by US forces during World War II. 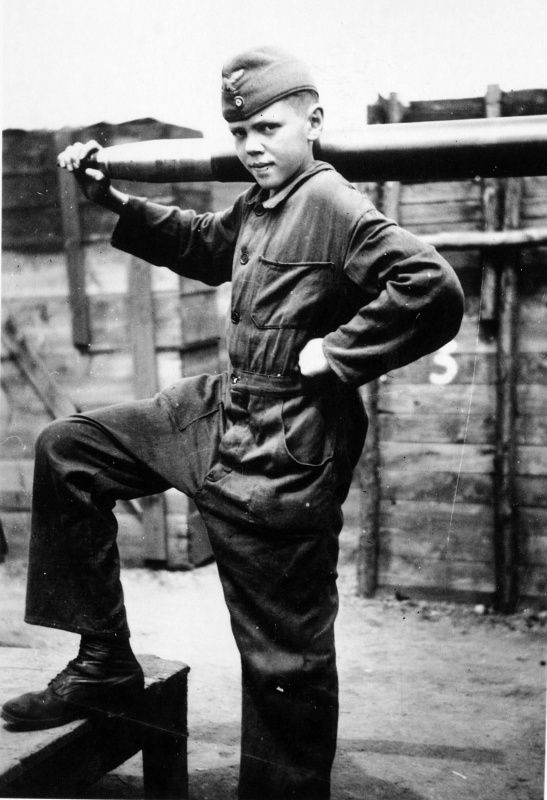 With both of his parents dead, he volunteered for a Luftwaffe anti-aircraft crew in order to support himself. When this photo was taken, he had walked over 60 miles in order to avoid being captured by the Soviets. yeah this is heartbreaking. much too young to have to have dealt with this .. poor kid !